Mike Rooney of Osakis passed away on Thursday, February 7, 2019 at the St. Cloud Hospital in St. Cloud at the age of 73 years. Michael James Rooney was born on December 19, 1945, one of fifteen children born to Stephen A. and Ruby H. (Ensign) Rooney. He grew up in Osakis and attended Osakis High School. Mike was drafted into the Army during the Vietnam War and served overseas in 1968. He was honorably discharged and returned to live and work in Osakis. For eleven years he worked at Osakis Silo Company, but having learned mechanics during his time in the service, he was then hired by Osakis Trucking Service, which became Hensley Trucking, Inc. Mike worked there for over twenty years and retired in 2007. Mike was a member of the Osakis VFW Post #7902 and belonged to the Pioneer Power Tractor Club. He never married and kept involved in various hobbies such as fishing, bowling and working on tractors or other machines that needed fixing. He liked to work with his hands and was very good and finding the problem and putting things back together in working order. 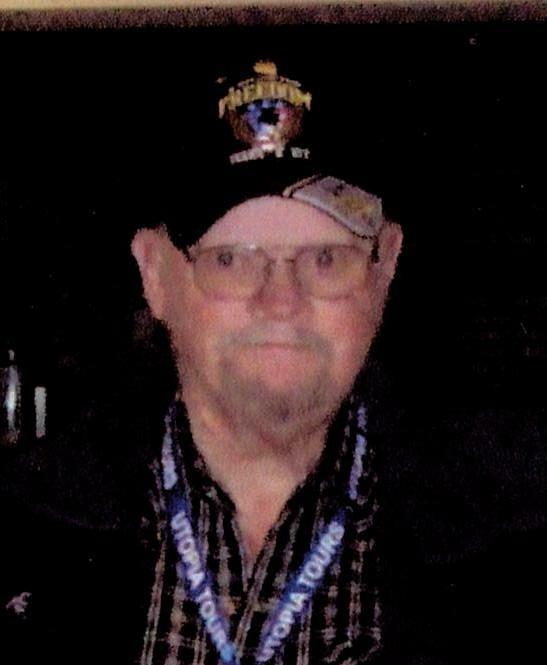 He was a great supporter of the Osakis school sports programs and could be seen regularly supporting the various teams. Socializing with his buddies and acquaintances at the VFW was another past time he enjoyed. Mike is survived by his siblings, Daniel (Pam) Rooney of Osakis, John (Debbie) Rooney of Columbia Heights, Sr. RoseMary Rooney, CSJ of St. Paul, Patricia Kettler of Chanhassen, Alice (Don) Geis of Hopkins, Kathleen (Gerald) Thielen of Cottage Grove; sisters-in-law, Lois Rooney and Barb Rooney, both of Cambridge, Sandy Rooney of St. Paul; many nieces, nephews and cousins. He is preceded in death by his parents and siblings, Stephen ‘Buzz’, Thomas, Lawrence, William and Patrick Rooney, Genevieve Stocker, Jane Vonderhaar and Lorraine Rooney. A celebration of his life will take place on Saturday, march 2, 2019 at 10:30 am at the Osakis VFW Post #7902. Arrangements are with the Roy-Hetland Funeral Home, Osakis, MN.